My nephew and niece visiting from CA came with me to Timberline Lodge on Mt. Hood for brunch. On top of the mountain the clouds were trying to blow away...but below in the valley it did not look hopeful. It was was cold near the top of Mt. Hood! The fire provided welcome warmth. There were interesting historic displays. Many posts ago I started crocheting a cotton basket, and for the last few weeks I have been dragging it around wherever I have gone. I am finally working on the bottom panel of the basket. 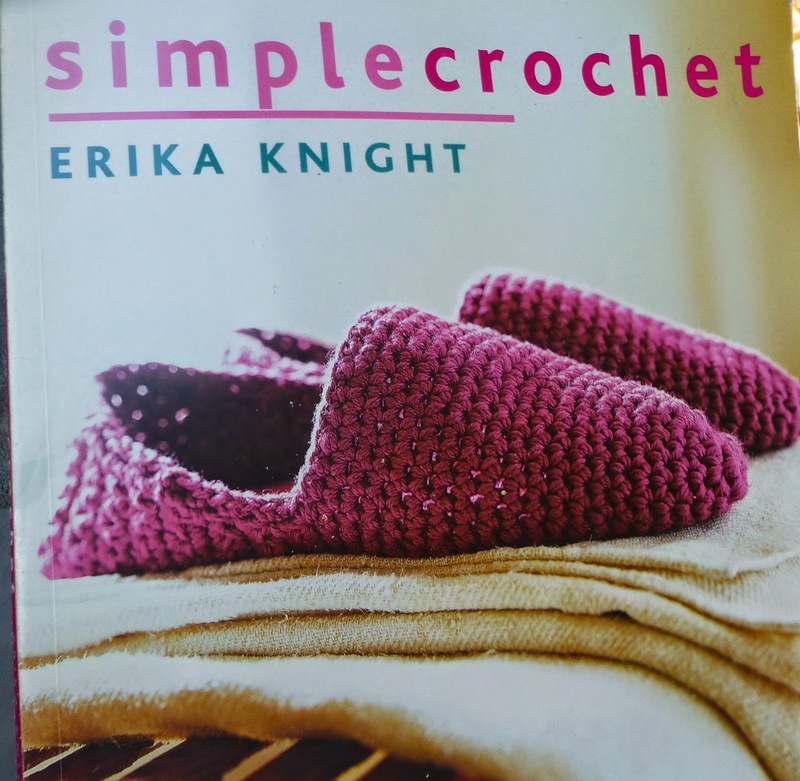 It is such easy single crochet I can not believe I have not finished it yet! Then my nephew and niece from CA came up for a few days to visit. The weather wasn't as sunny as it has been lately, but we had a great visit, attended several Eastern Orthodox church services, and had a lovely brunch at Timberline Lodge near the top of Mt. Hood. In between all the above, I have been swimming with Teresa as often as possible, doing a little gardening, reading about the Eastern Orthodox Church and attending services here and there. Life is full and mostly happy. Are you happily or unhappily making anything here and there? Gracie, the girls are precious. But you already know that!!!! Sounds like life has been very busy! Same here! So busy!!!! A lovely post Gracie, apart from your son-in-law's health problem, and I do hope he is soon well again! Well, it may not have been sunny, but the air looks like crystal in that shot of your niece and nephew. How nice to be able to "run down" to Mt. Shasta and environs! I do hope your son inlaw gets better soon. Sounds like you have been having a lot of gun lately. Hi Gracie~ What a busy time you're having. Full of family, fun and faith, just as life should be. The girls are getting so big but it looks as though they are having a good time, well, most of them that is. :-) Your pictures are beautiful. I so wish I could see you girls again soon. Maybe before the big move at least. Your basket is looking good and that book looks like it has some interesting patterns in it. Timberline Lodge is SO wonderful -- I LOVE it up there and their St Bernard! Sorry Mt Hood was definitely being contrary the day you brought your visitors up to Jonsrud Viewpoint...she can be quite temperamental at times. Thanks for your lovely comment on my blog earlier today! You do sound tremendously busy Gracie, but very happily so. Wishing your son-in-law a speedy recovery. First of all thank you for always keeping in contact. I thoroughly enjoy receiving your comments! Impressive photos! It seems strange doesn't it to go from heat and up to cold whithin the same day. Certainly worth it though as the view is stunning. It reminds me in some way of when I lived in the Canary Islands when we could be swimming in the sea in the morning and having to grab anoraks to take with us for lunch up on the mountain. Looking forward to seeing your finished basket ....do like the colours very vibrant! I am very fond of Eastern Orthodox célébrations. My two years in Greece taught me a fair bit about how the Orthodox Church is, in some respects, much about the heart and less about reason. Of course this is an overly simplified way of perceiving things but I like it. And your grand-daughters? (Minus the one who is playing hide and seek) all look so ADORABLE! It's good to have a little time to pop over and visit you. Love the loom Gracie, I am so fascinated on how you can ever maneuver something that complex, it would sure be fun to give it a try. Looks like you had a fun time out with the Grandchildren. I have a distant cousin who own a vineyard and winery in the Nappa Valley. Gracie, I do think you take the most interesting trips! I would love to see that loom in person. And the snow on Mt. Hood. Just beautiful! Enjoy finishing up your basket. Saying prayers for your son-in-law.